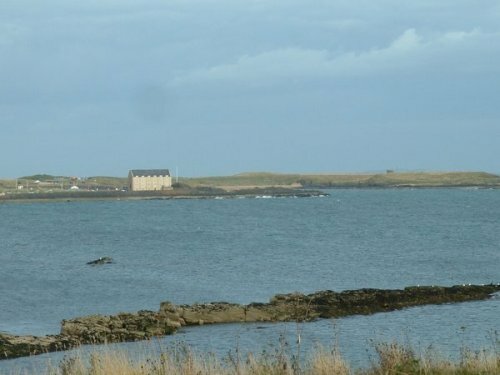 To get there is simple.Follow the coast road from either the Leven end in the west,or from St Andrews.When you reach Elie follow signs for the harbour. Harbour parking costs £1,and there is also free street parking only 100 yards away if the pier is full. 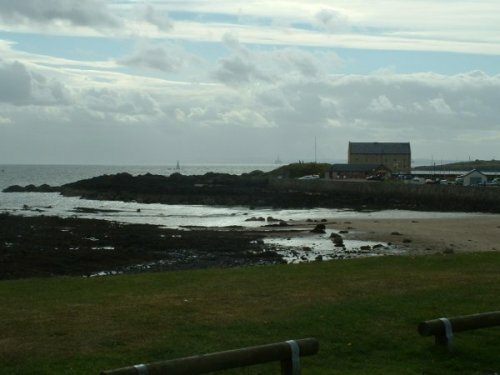 Although I've listed this mark as 'Elie Granary' the area that you are looking for is the large rock on the sea-side of this large building at the harbour.It's a very big,pretty flat area and is easily accessible and pretty safe.It fishes best on the incoming tide,but be aware that it does cover over on a large tide so keep your wits about you.The harbour wall is also right beside you and is great for the kids. Species here will predominatly be flounder,coley,small cod,and mackerel,with an occassional dogfish in the summer,with larger cod,coley and pollack in the winter.